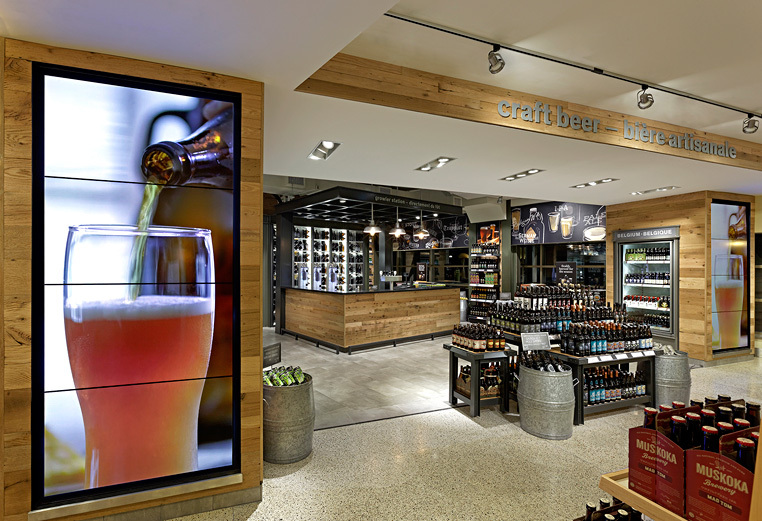 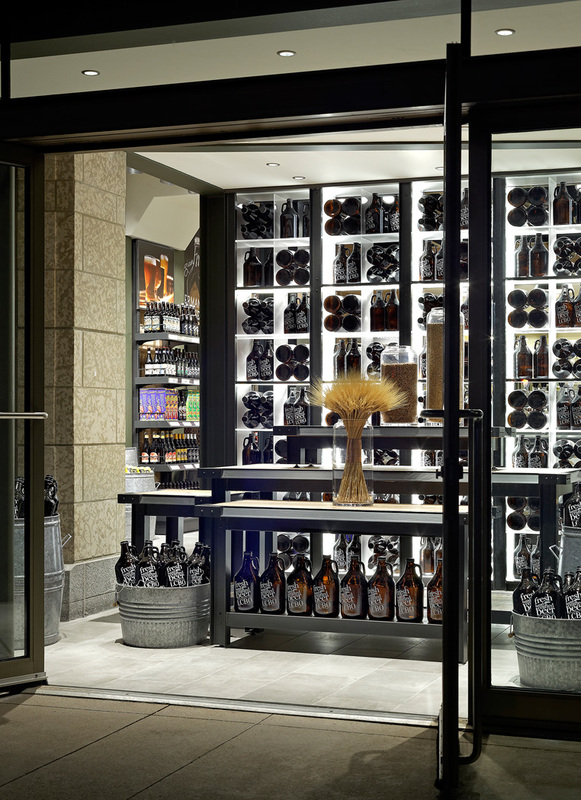 The launch of the LCBO's Craft Beer Zone within the Summerhill Flagship Store features the LCBO's first growler centre and Tasting Bar, showcasing local craft beers that are not available in any other format. 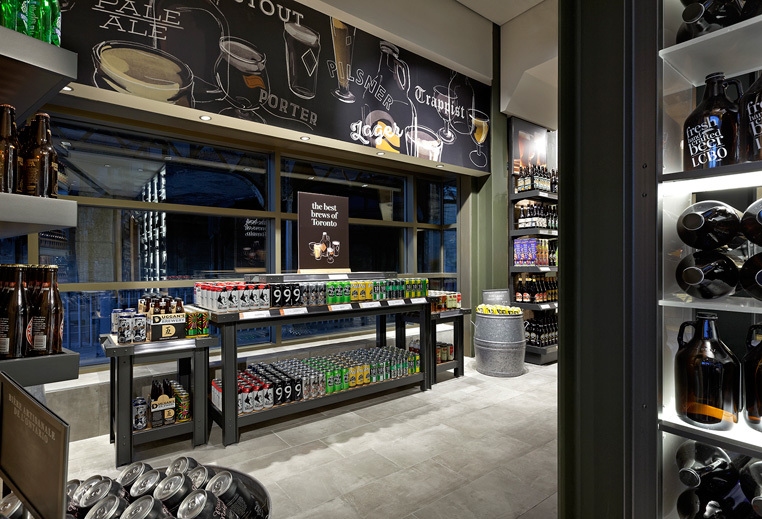 The immersive customer experience begins with tastings from the selections on tap and closes the moment the beer is freshly dispensed into the iconic refillable glass growler. 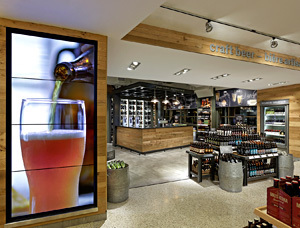 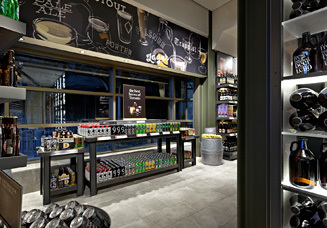 Through design, the image of beer has been repositioned to connect with the growth of artisanal local brewing, enhancing the appeal for LCBO customer and beer enthusiasts in particular.